Experience a new dimension of speed and quality in forming. We look forward to seeing you! Add an entry to your calendar for bauma 2016. 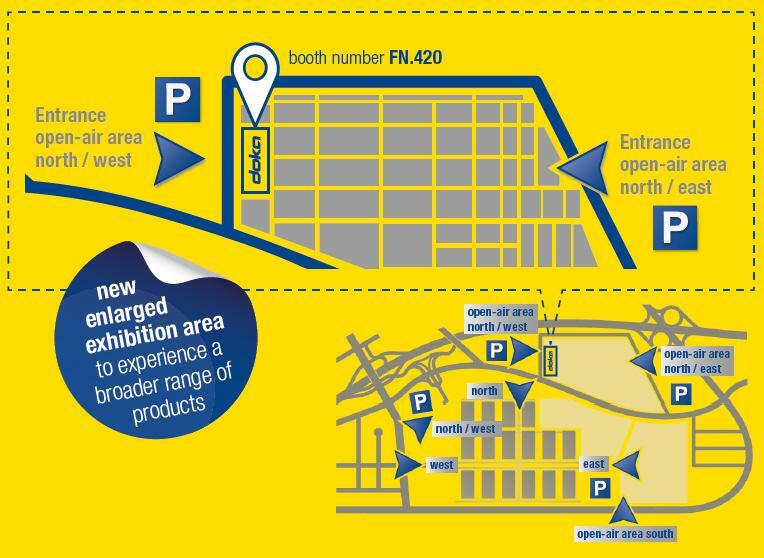 We look forward to welcome you at bauma! Thank you for your interest - Bauma_2016. Thank you very much for your interest - Bauma_2016.